The new Skoda Scala hatchback delivers some of the best space in its class and a refined drive to boot. Taking a pop at some of the big names in the hatchback segment, the new Skoda Scala offers great packaging features, one of the most spacious interiors in the segment and tops it off with a positive driving experience. If there's one thing that separates the Skoda Scala from the multitude of rivals it faces in the highly competitive hatchback segment it's the amount of space it has inside. Skoda enjoys a good reputation for providing generous levels of room in its cars, and the Scala continues this. Despite being built using the same platform as both the SEAT Ibiza and Volkswagen Polo, it is stretched to turn it into a car that rightfully sits in a segment one size up. With more length between the front and rear wheels, there is plenty of space for passengers in the rear. Adding to this is a boot that measures in at 467 litres. For comparison, the Ford Focus holds 375 litres, the Hyundai i30 has 378 litres of space and the Volkswagen Golf accommodates 380 litres. Only the Honda Civic, at 477 litres, can swallow more. Space aside, the inside of the Scala is markedly better than what we've previously seen in smaller Skodas. It has a fresh design that will also carry over to the Skoda Kamiq and, depending on which trim grade you choose, will feature a 6.5- or 8.0-inch touchscreen display. Optionally, a 9.2-inch unit will be on offer, along with a 10.25-inch digital instrument screen. As with most cars in this section of the market, better-equipped models with larger wheels look better, but the overall design of the Scala has a good balance of sharp lines, taut surfaces and flattering curves that see it remain true to the original Vision RS concept car. Skoda offers the Scala with two suspension layouts: a standard, passive, setup and the Sport Chassis that we're test-driving here. The latter lowers the ride height by 15mm and the damping is linked to the driving modes, which also alter the characteristics of the steering, throttle and transmission response. The ride quality is mostly smooth, striking a good balance between bump absorption and minimising body lean in the bends. It doesn't cope as well with sharper and harder impacts, such as severe potholes, but for the most part, it leaves little room for complaint. Even with the Sport mode selected the steering remains on the light side and the Scala doesn't deliver anything resembling sporty handling, but that isn't what it's trying to be either. Those hoping for a hot Scala RS version shouldn't hold their breath. All versions of the Scala make do with a torsion beam rear suspension arrangement, as the platform doesn't support more advanced multilink systems. That means the ride quality isn't quite as polished as in more expensive cars, such as the Volkswagen Golf. Nevertheless, the Scala is comfortable on the move with decent levels of sound insulation. Naturally, there's more pulling power from the larger 1.5-litre TSI engine over the smaller 1.0-litre unit, and the former has a cylinder deactivation function that shuts off two of the four cylinders when cruising to help reduce fuel consumption. If you rarely take to the motorway or make longer journeys, the 1.0-litre should suffice, but having the extra oomph of the larger engine is nice to have if your budget permits. Complementing the petrol engine is the seven-speed automatic transmission. The Volkswagen Group's DSG dual-clutch system isn't always the last word in refinement, but in this case it is well-matched to the engine, reacting quickly to throttle inputs while maintaining a smooth operation. Final pricing of the Scala for the Irish market is still in the process of being confirmed, so we're holding off on awarding a specific rating for now, but it is expected to be on par with the Octavia on price, which means starting at approximately €21,000. That might seem confusing right now, but an all-new Octavia is due to arrive towards the end of 2019 and it will increase in size and move upwards in its market positioning. Initially, the Skoda Scala will be offered in three trim levels, starting with the entry-grade Active model. Available with just the 95hp 1.0-litre petrol engine, this version will come with steel wheels, LED daytime running lights and some of the basic driver assistance systems like a speed limiter, lane assist and an automatic emergency city braking function. The mid-level Ambition model should be the most popular version. It gets 16-inch alloy wheels, front fog lamps and an extended glass panel on the boot that also has LED tail lights with dynamic indicators. Inside, there's a leather multifunction steering wheel, height adjustable front seats with lumbar support, cruise control, rear parking sensors and a wireless smartphone connection for Apple CarPlay and, in time, Android Auto. Topping the range is the Style version, which wears 17-inch alloy wheels and gets rain-sensing wipers and full LED headlights that have an automatic function. Keyless entry lets you into a cabin that gains an eight-inch infotainment system with touchscreen display, a reversing camera, electric windows all-round with rear privacy glass and two additional USB-C ports in the rear. The Skoda Scala nails all the main requirements that a hatchback of this size should hit. It has a modern look that isn't overly polarising and offers generous amounts of passenger and luggage space. The driving experience focuses on comfort, while the range of engines available should appeal to most potential buyers in the segment. 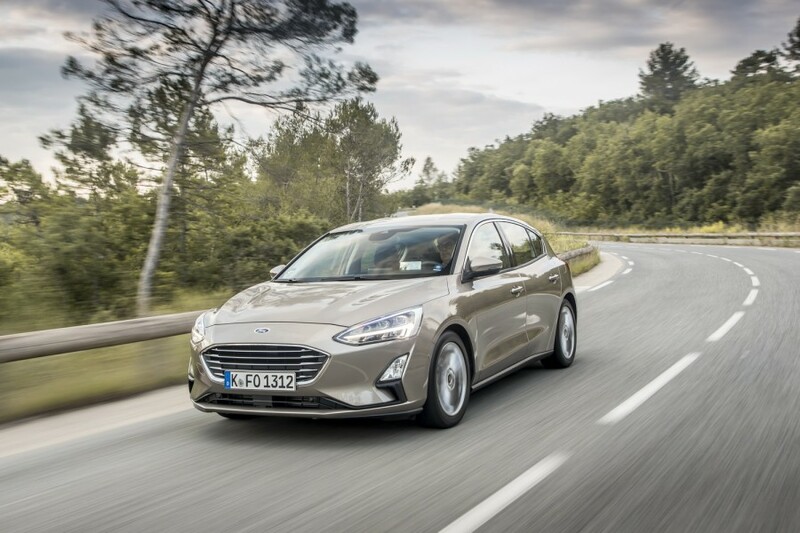 Ford Focus vs. Skoda Scala 1.5 TSI petrol (2019): a sweeter handling car, but doesn't match the Scala for interior space. 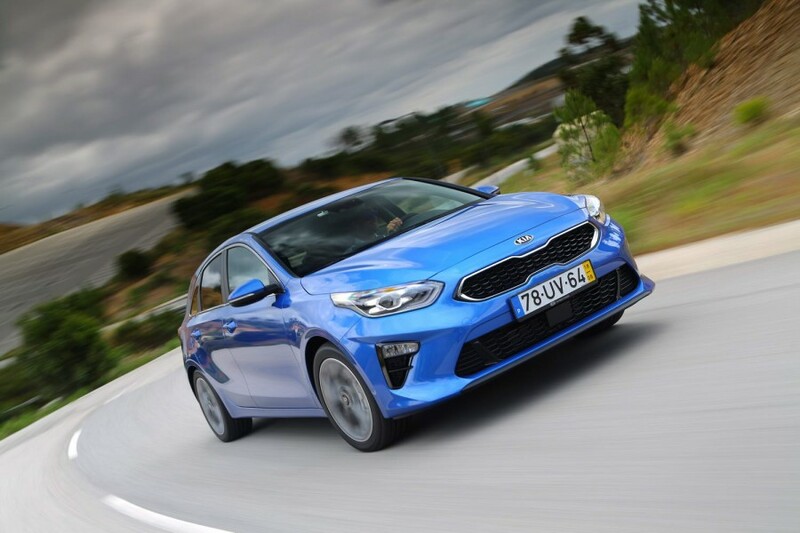 Kia Ceed vs. Skoda Scala 1.5 TSI petrol (2019): drives with a touch more refinement than the Skoda and the interior quality is noteworthy. 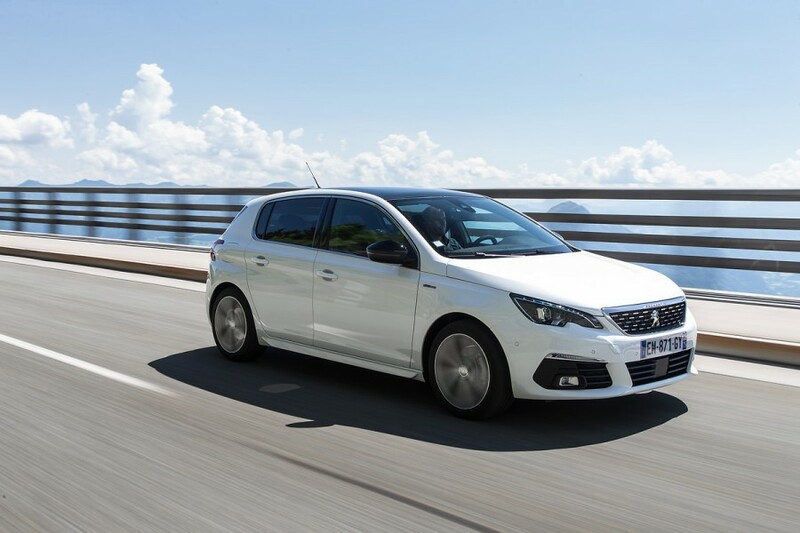 Peugeot 308 vs. Skoda Scala 1.5 TSI petrol (2019): often overlooked, the 308 scores well on space and has good standard equipment and engine options.